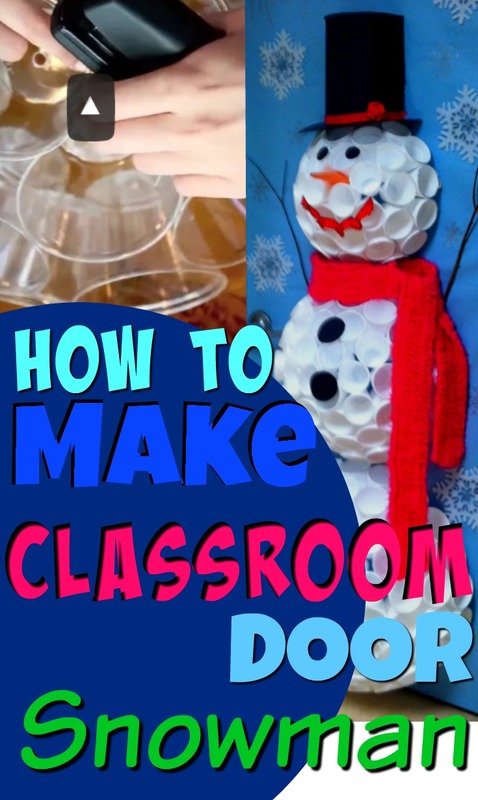 (Updated with Styrofoam Snowman Tutorial - 2016) So, you want to make a snowman for your classroom door or bulletin board. It's so cool, but how do you do it? Check out this Styrofoam cup SNOWMAN entered in a teacher's door decorating contest. Did you know you can pin posts from your blog or pictures of your classroom door on our Pinterest board for teachers. Scroll down the page for more classroom snowman decoration ideas. Enjoy! 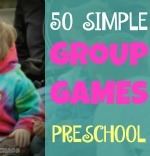 Christmas Games for Parties: Perfect for the Classroom! Click the pic to follow her on Pinterest. Styrofoam Snowman: originally pinned by Barbara Grant and Jennifer O. This Classroom Door snowman was designed for a door decorating contest. Yes, he won! 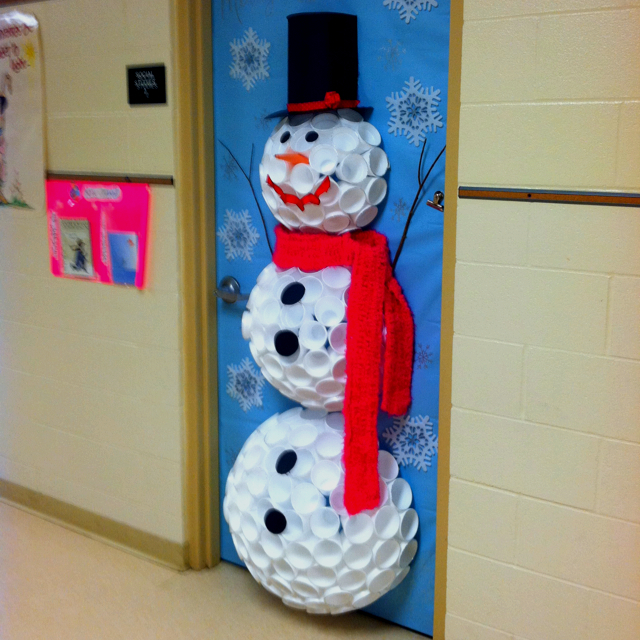 But, the question is- How do you make a snowman for the classroom door from Styrofoam cups? The serious answer is very, very carefully with lots of patience. Good news! We found a video that shows how to make balls from plastic cups. In the video, you'll see that they make two halves and attach them to form a ball. So, you'll only need to make one half and then attach it to the wall. Good luck, you are going to need it! We tried this several times. 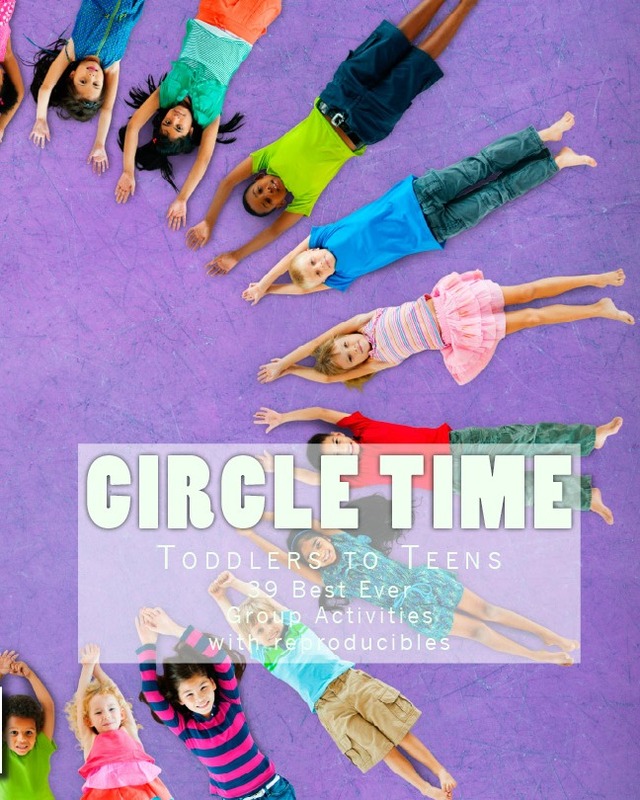 We finally made something resembling a circle, but never felt it was good enough to share. However, we tried it with tiny medicine cups which were difficult to staple and using glue to attach Styrofoam cups together. The method in the video with regular size cups stapled together seems to work, but the circles are difficult to get perfectly round. 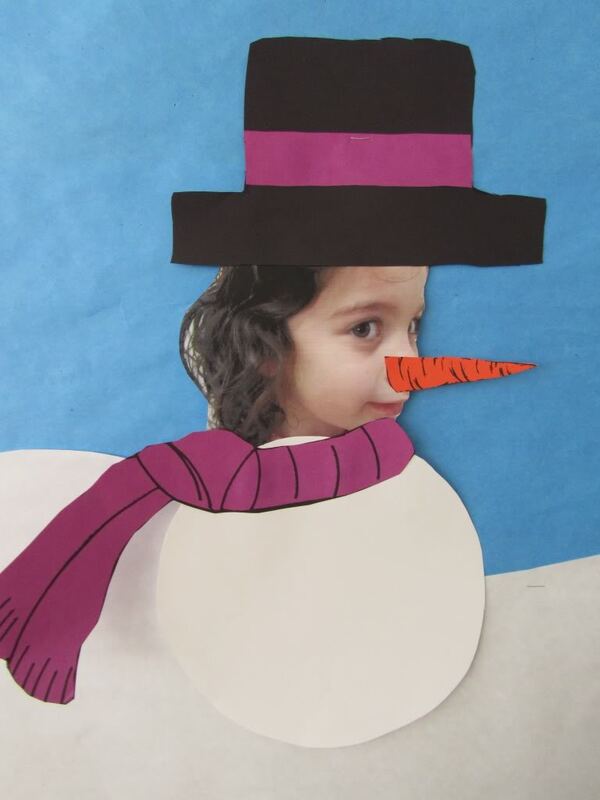 Fav pin (7/16) once again pinned by @Dawn Tryggestad Marelli Snowpeople. Wanna join? Leave a comment on Pinterest to be added to the board as a collaborative pinner (under the purple tack). Below this post is an orange divider bar, on the left side you will see the words, "Tell us your two cents" click here to comment and get your invite to join the game! Any comment on any post will do, just let us know you'd like to join the hunt. The first source for my snowman said uploaded by user. Not necessarily the original pin. I agree with you that the scavenger hunt is for fun and to share ideas. 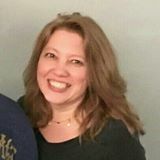 I participated a few times earlier in the year (probably March) and noticed a change when I started again in June. The participants in earlier months seem to have fewer but, I think more quality pins. Consequently, it was easier to identify items already pinned. It was also easier for Pinterest users to sort through and identify items that they really liked and wanted. More recently I've noticed that some pinners flood the boards with huge amounts of stuff. It is discouraging to pin some neat thing only to have buried beneath many other pins. When I noticed that this was happening on a regular basis, I did a slightly naughty thing and started pinning with the purpose of burying abusers pins. After all, if you can't beat them, join them. But I don't really like doing that and prefer fewer but more select pins. I think flooding the boards is the problem rather than who pinned what first. I'd like to see something like a maximum amount pinned at any one time. For example, 10 pins per person at one time or per day. This gives everyone a more equal chance. Re: A participant can only "win" every 30 days. I get a certain sense of satisfaction from getting the most pins but I don't need a prize. And I don't have a blog that gets recognized. I do think, however, that it defeats the purpose not to recognize the most pinned item. After all, we're not in kindergarten.